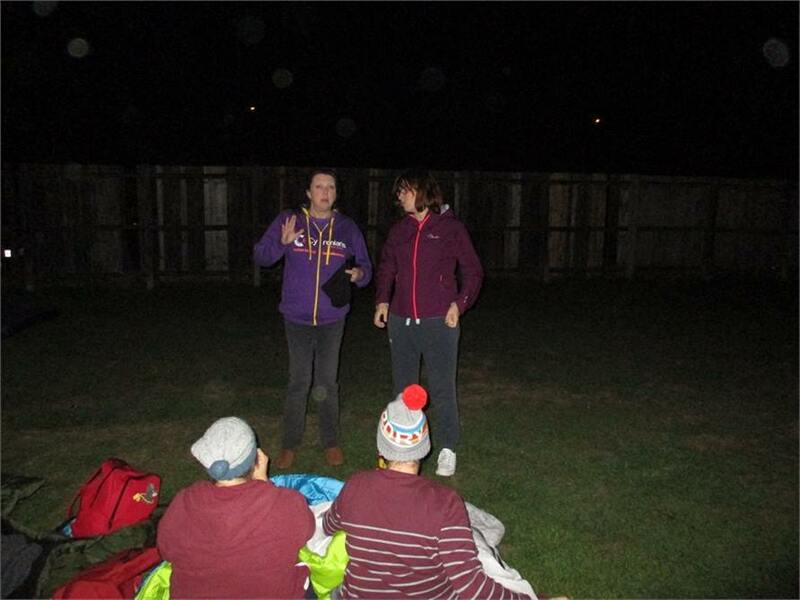 On Saturday 15th September the Sizzling Sleepout Event took place in association with Coventry Cyrenians & The Real Junk Food Project Coventry. 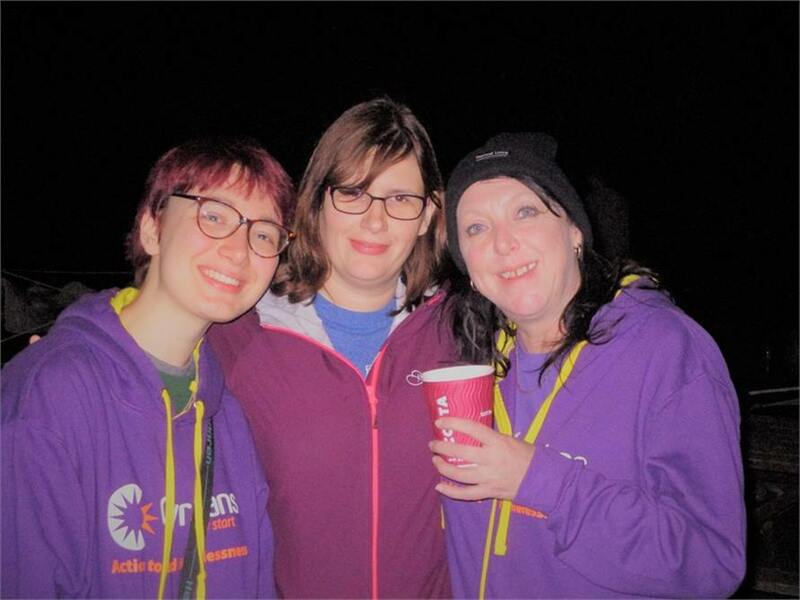 Three Mitchells & Butlers Sizzling pubs in Coventry the Wallace Hotel, Newlands Hotel and the Nugget Counden Green teamed up to host a sleepout and fundraiser quiz to raise much needed funds. 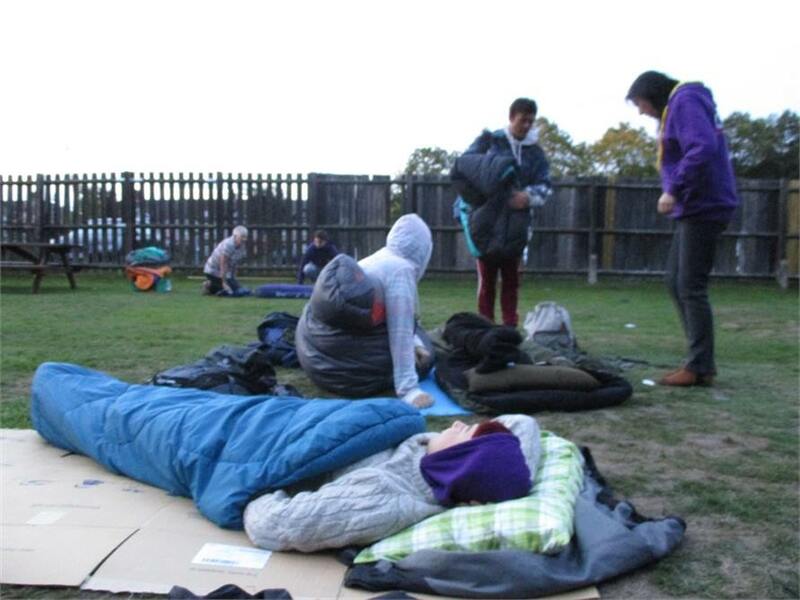 Staff, volunteers and members of the public that took part slept out overnight in the garden to experience what it is like to sleep outside on the street. The objective was to raise funds to purchase a refrigerated food van for the RJFPC and to renovate a building for the Cyrenians to support needy people in our community. More photos can be viewed in our gallery! A fundraising event was held at each of the venues simultaneously with an interactive quiz, raffles, auctions & entertainment. 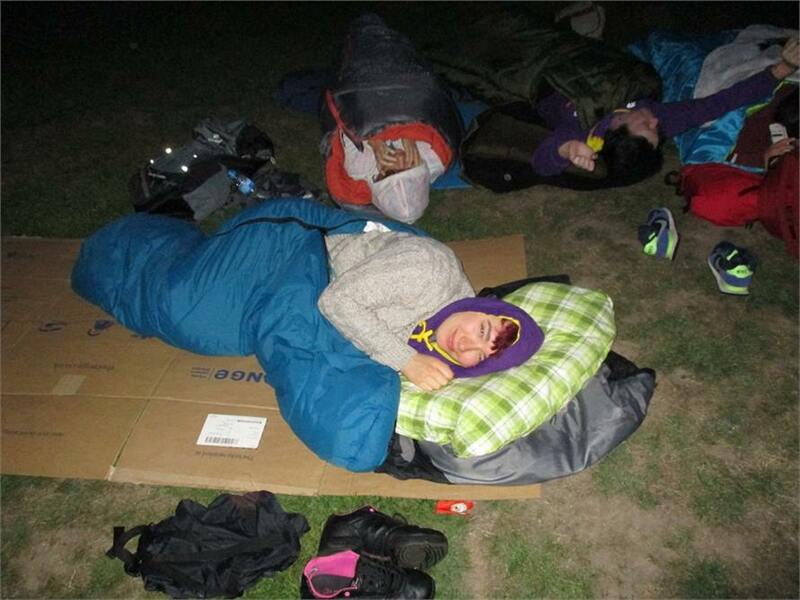 At midnight participants proceeded to the gardens to start their experience. 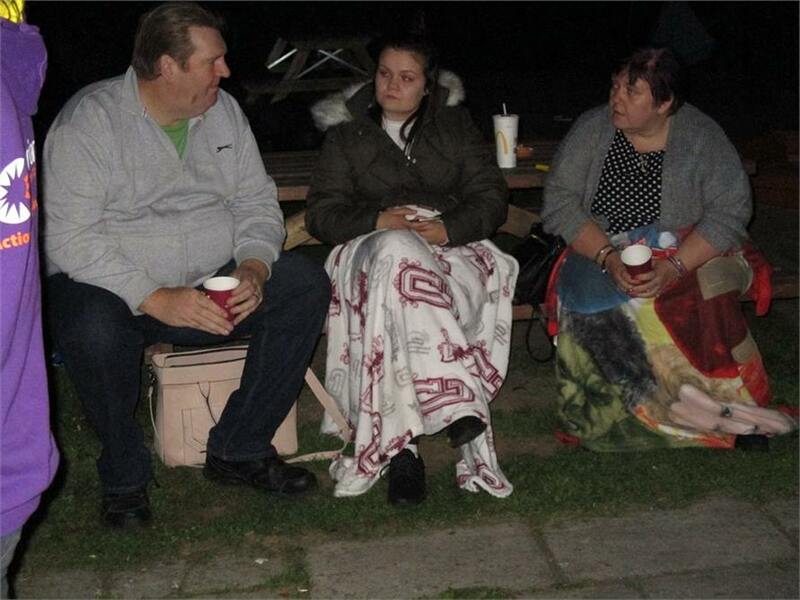 During the night supper & refreshments were on sale.